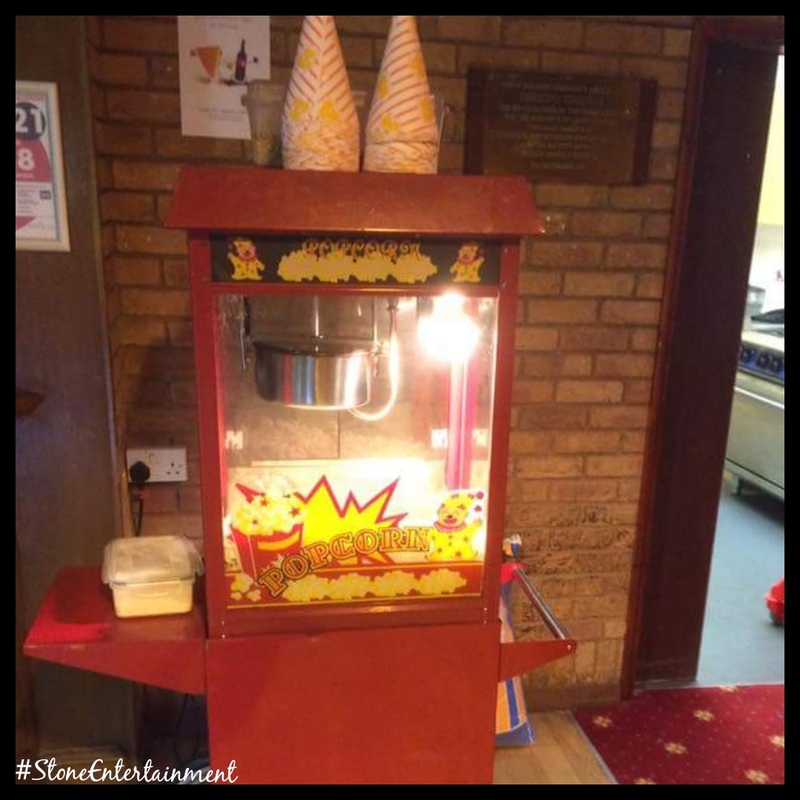 Save any clearing up, why not feed your guests and add to your party the fun popcorn machine with its delicious aroma and universal appeal you can choose from sweet or salted in small or large sizes. Perfect for parties, weddings, movie nights, sleep overs just about any occasion. Overnight Just add an extra £30. Electric power point will be required for the popcorn cart. Popcorns provided. Small deposit will be required to secure the event date. To find out more about this supplier including fees and availability, please get in touch. 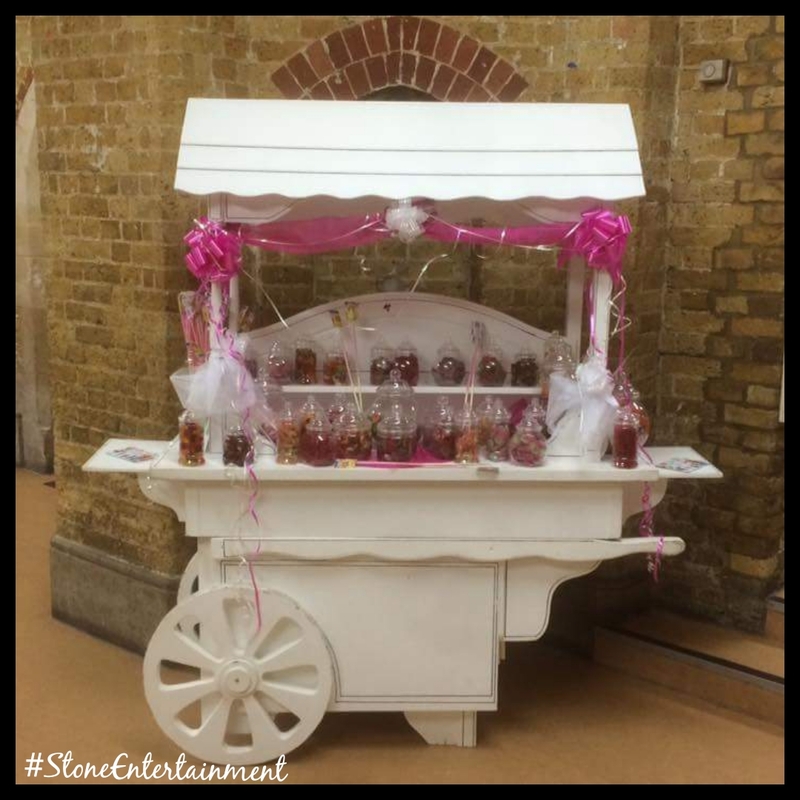 stoneentertainmentuk@gmail.com or telephone on 07877 756 284.